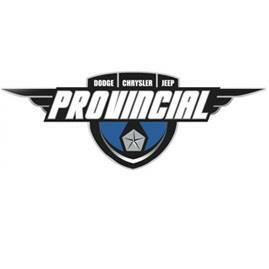 Provincial Chrysler Dodge Jeep RAM provides much more than new and used vehicles. Current Chrysler, Dodge, Jeep and RAM owners love our onsite car service and maintenance center. Employing only highly trained technicians that use certified car parts from the manufacturer, we make servicing your vehicle a simple, pleasant experience. From your initial auto search online until you drive off of our lot in your new or pre-owned vehicle, We are excited to be your preferred auto partner.